Emerson's enduring power is apparent everywhere in American literature: there is scarcely a writer or philosopher who has not been touched by his vision. The first volume of his writing in The Library of America covers his most productive period, and encompasses his richest and most important works. 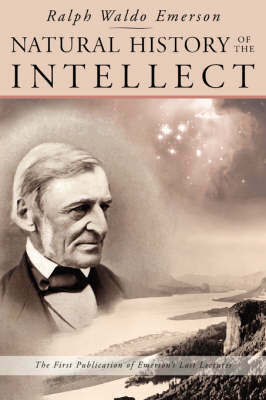 Here in their entirety are the books that established Emerson's colossal reputation as our most eloquent champion of individualism and as a prescient critic of the countervailing pressures of society. Included are such renowned works as "The American Scholar" (which Oliver Wendell Holmes called "our intellectual Declaration of Independence"), the controversial "Divinity School Address, " which led to Emerson's leaving the ministry to pursue a fiercely independent course, the inspiring summons to "Self-Reliance." 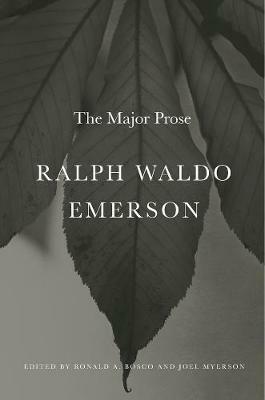 No other volume conveys so comprehensively the exhilaration and exploratory energy of perhaps America's greatest writer. 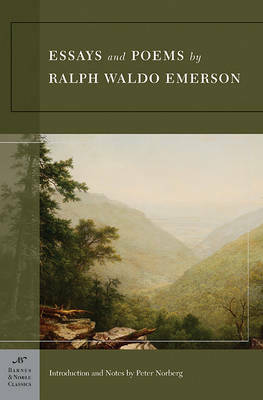 Buy Ralph Waldo Emerson Essays and Lectures by Ralph Waldo Emerson from Australia's Online Independent Bookstore, Boomerang Books. Ralph Waldo Emerson, the son of a Unitarian minister and a chaplain during the American Revolution, was born in 1803 in Boston. He attended the Boston Latin School, and in 1817 entered Harvard, graduating in 1820. Emerson supported himself as a schoolteacher from 1821-26. In 1826 he was "approbated to preach," and in 1829 became pastor of the Scond Church (Unitarian) in Boston. That same year he married Ellen Louise Tucker, who was to die of tuberculosis only seventeen months later. In 1832 Emerson resigned his pastorate and traveled to Eurpe, where he met Coleridge, Wordsworth, and Carlyle. He settled in Concord, Massachusetts, in 1834, where he began a new career as a public lecturer, and married Lydia Jackson a year later. A group that gathered around Emerson in Concord came to be known as "the Concord school," and included Bronson Alcott, Henry David Thoreau, Nathaniel Hawthorne, and Margaret Fuller. Every year Emerson made a lecture tour; and these lectures were the source of most of his essays. Nature (1836), his first published work, contained the essence of his transcendental philosophy, which views the world of phenomena as a sort of symbol of the inner life and emphasizes individual freedom and self-reliance. 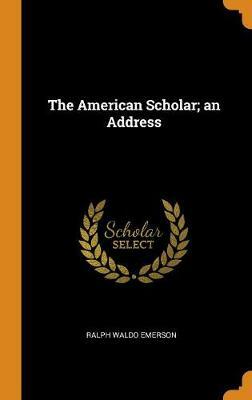 Emerson's address to the Phi Beta Kappa society of Harvard (1837) and another address to the graduating class of the Harvard Divinity School (1838) applied his doctrine to the scholar and the clergyman, provoking sharp controversy. An ardent abolitionist, Emerson lectured and wrote widely against slavery from the 1840's through the Civil War. His principal publications include two volumes of Essays (1841, 1844), Poems (1847), Representative Men (1850), The Conduct of Life (1860), and Society and Solitude (1870). He died of pneumonia in 1882 and was buried in Concord.